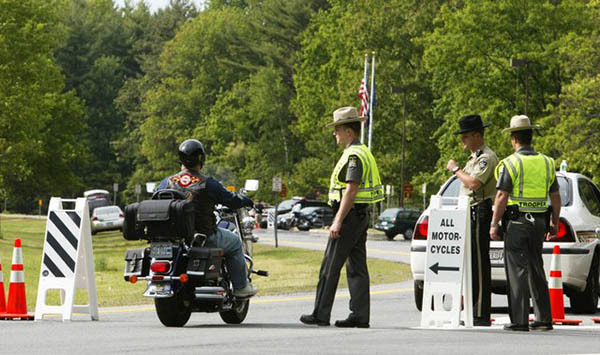 A U.S. lawmaker has introduced a bill to not only end funding for motorcycle-only checkpoints but also to put more emphasis on motorcycle safety programs, the American Motorcyclist Association reports. “Current law states that highway safety plans must prevent accidents and reduce injuries,” Sensenbrenner said. 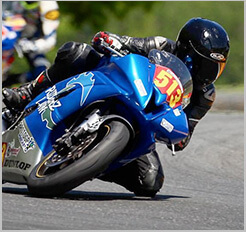 “The Stop Motorcycle Checkpoint Funding Act would require highway safety plans to include programs that prevent accidents in order to reduce injuries and deaths resulting from accidents involving motor vehicles and motorcycles. “This small change will make a significant impact because it highlights that preventing accidents is the best way to save motorcyclists’ lives,” he said.